Through an exclusive agreement with CBC Sports, you can watch the race live, for free, on your phone, your PC, your tablet or your television from anywhere in Canada! 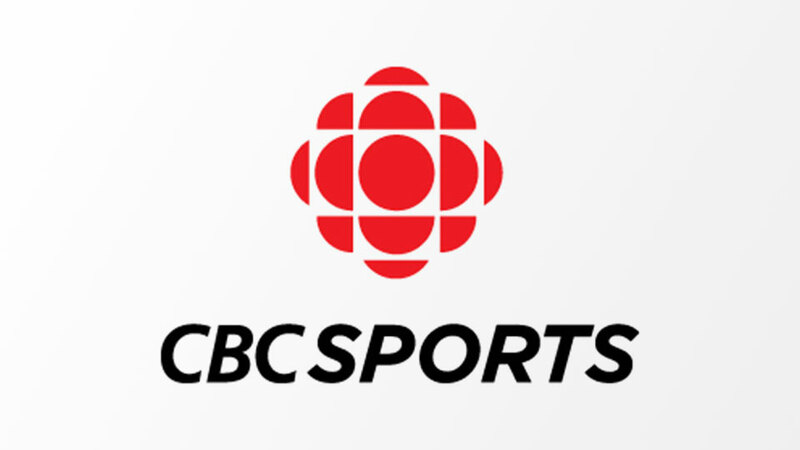 1- On your Tablet or phone, download the app "CBC Sports" from the App Store or Google Play. 2- On PC or Mac: open your browser and enter "cbc.ca/sports" in the URL field, and consult "Top Videos". 3- On your television (for that big screen experience ! ): install Apple TV ($199), Chromecast ($45), Fire Stick ($50) or other. Those devices plug directly into your TV's HDMI port at the back (or your computer's), and connect to your wifi. Once installed, open a browser and enter "cbc.ca/sports" in the URL field.